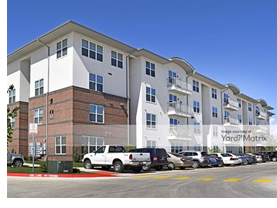 ​​​​​​ SAN ANTONIO – A joint venture of The Preiss Co. (TPCO) and a private real estate fund has acquired The Luxx, a 694-bed student housing community. The complex at 6023 UTSA Blvd. offers 220 fully furnished units with a mix of one-, two-, and four-bedroom floor plans.